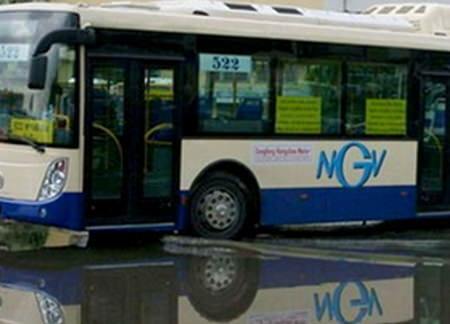 BANGKOK, 14 June 2015 – The BMTA board has given the green light to the purchase of 489 NGV buses. The price of the buses is around one million baht lower than the price previously price set by the BMTA. 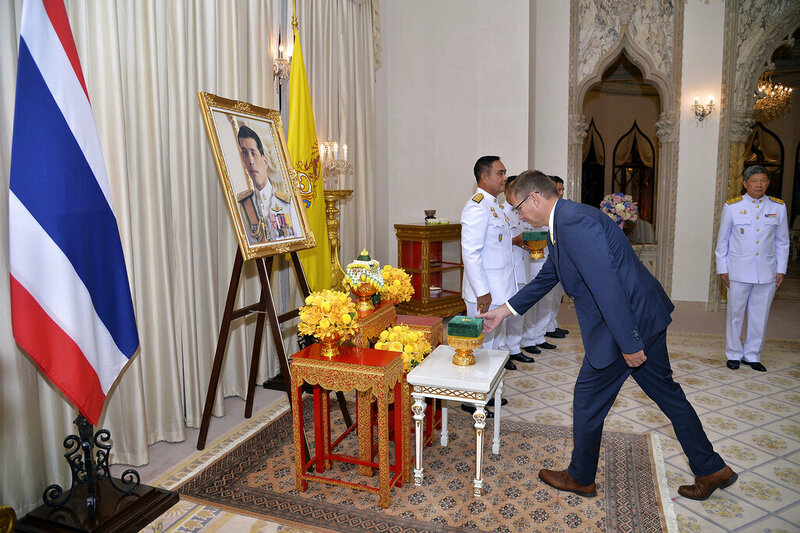 Chairman of the Board of the Bangkok Mass Transport Authority (BMTA) Pol.Gen. 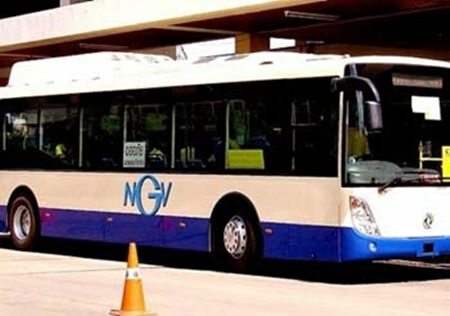 Ek Angsananont said the board had approved the purchase of 489 NGV buses, the first lot of buses from a total of 3,183. The BMTA will sign a purchase contract with the winning bidder. 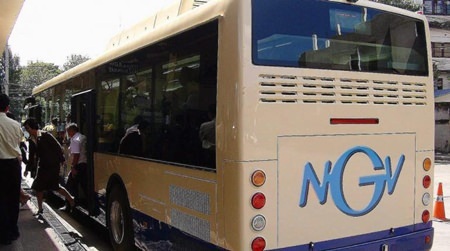 The chairman said the BMTA bought the buses at a much lower price than the standard one. He also confirmed the board considered the procurement in line with the BMA’s procurement procedure and ensured transparency in the purchase.